Development Grants for Individuals and Groups are available for between $5,000-$25,000. These development grants fund a range of activities that benefit the careers of individual artists or groups. Examples of the activity this grant supports include professional skills development, showcase opportunities, forum/workshop attendance, residencies, mentorships, arts market attendance and exploration. 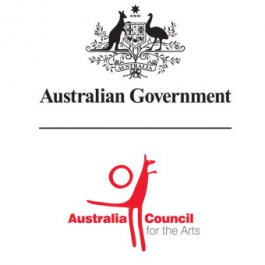 Please see the Australia Council website for more details. The next round of applications close on Tuesday 3 March 2015.